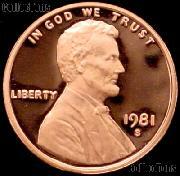 by Assistant Engraver Frank Gasparro depicting the Lincoln Memorial replaced the Wheat Ears design of Victor David Brenner. 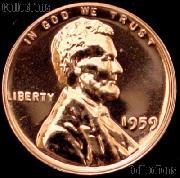 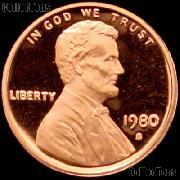 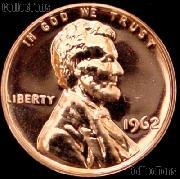 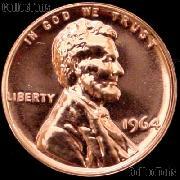 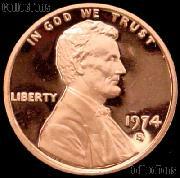 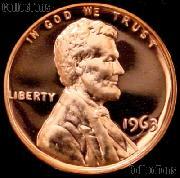 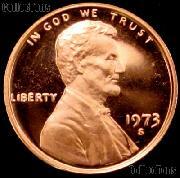 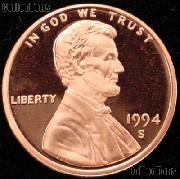 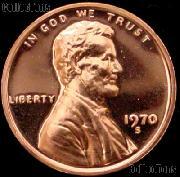 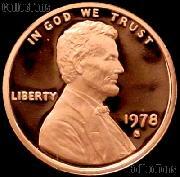 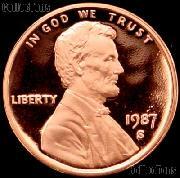 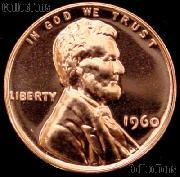 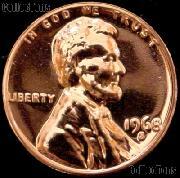 The obverse remained unchanged though in 1969 the dies were modified to make Lincoln's head somewhat smaller. 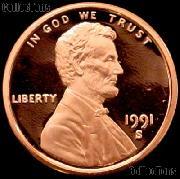 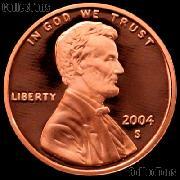 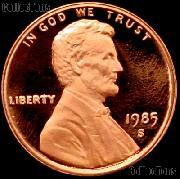 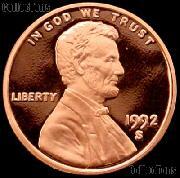 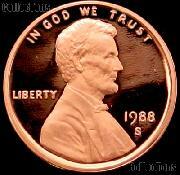 Initially the composition of the Lincoln Memorial Cent was the same as the Lincoln Wheat Cent. Tin was removed in 1962 to gain production advantages with no adverse effects on the wearing qualities of the coin in circulation. 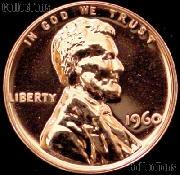 In the 70's and 80's the price of copper had risen to the point where the Treasury department was concerned that cents might be removed from circulation and even melted due to their copper content. To prevent this the composition was changed to copper plated zinc, which lowered the weight of the coin as well. Lincoln Cents produced to this day are still made of this composition. Lincoln Memorial Cents were issued by the Philadelphia, Denver, and San Francisco Mints. 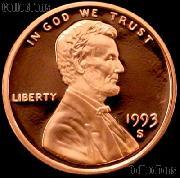 Interested in learning more about Lincoln Memorial Cents?